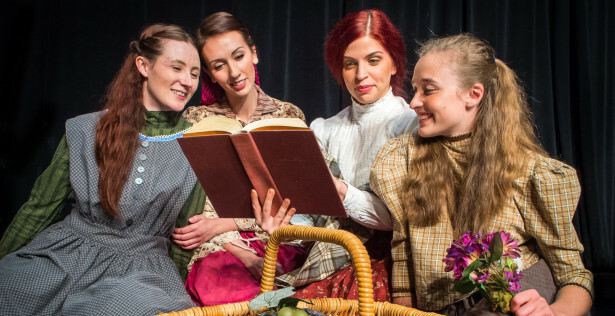 We were so fortunate to be able to take Jo and Beth March, aka EmilyRose Frasca and Amanda Louise Carpp, to the set of New Day Northwest to sing our Director’s favorite song from Little Women, Some Things are Meant to Be. What else does Mathew Wright share about the show? And have you met our new Interim Artistic Director, Annie Lareau? You can do all these things by clicking here! This entry was posted on Tuesday, November 26th, 2013 at 5:28 pm	and is filed under General.